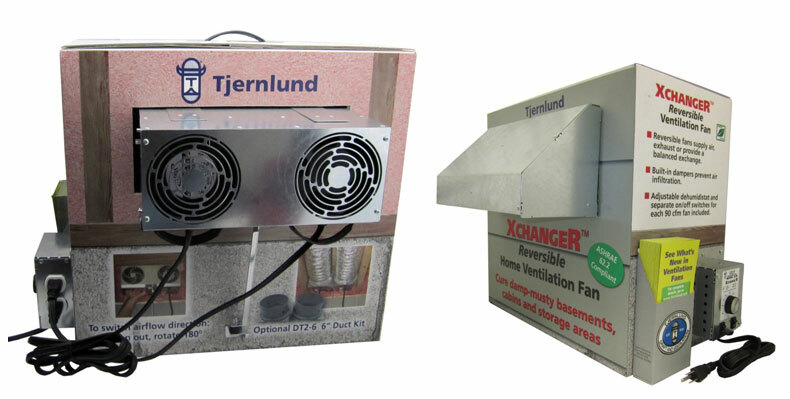 Literature Request Form : Crawl Space Ventilation : Dryer Boosting Fan : Tjernlund Products, Inc.
XCHANGER™ X2D operating Counter Display Purchase (3) model X2D’s and receive (1) X2D counter display. Use an X2D from your stock to place in the display. Mark “FREE X2D-DISPLAY” on your next Purchase Order of 3 or more units. Act now! Quantities limited. 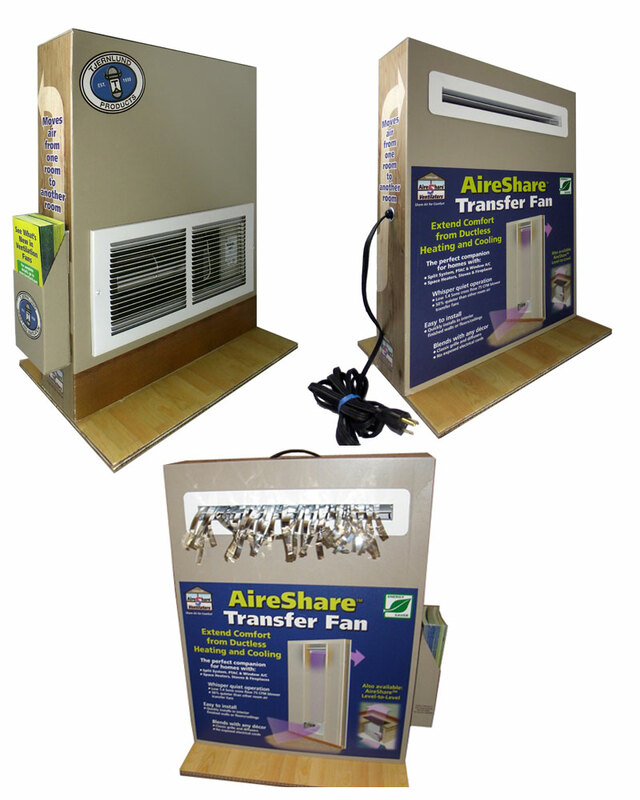 Photo | Video AireShare™ operating Counter Display Purchase (3) AireShare™ Models and receive (1) AireShare™ counter display with an actual AS1 unit factory installed in display. Mark “FREE AS1-DISPLAY” on your next Purchase Order of 3 or more units. Act now! Quantities limited. Rooftop Draft Inducer Lit. 8500650 (Order under In-Line & Rooftop Draft Inducers section). © 2018 Tjernlund Products, Inc.